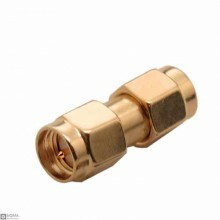 Features:Connector A : SMA femaleConnector B : MCX femaleImpedance: 50ΩBody Plating: Goldplated.. 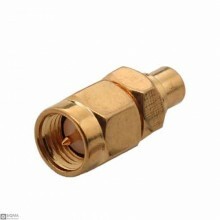 Features:Connector A : SMA femaleConnector B : MCX male Impedance: 50ΩBody Plating: Goldpl.. 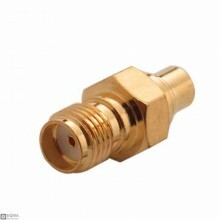 Features:Connector A : SMA male Connector B : MCX femaleImpedance: 50ΩBody Plating: GoldplatedC.. 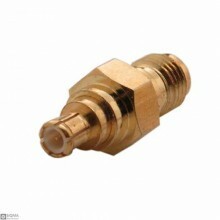 Features:Connector A : SMA male Connector B : MCX male Impedance: 50ΩBody Platin.. 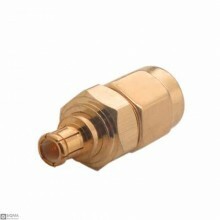 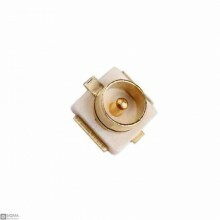 Features:Product Name:SMA to SMA Barrel AdapterBody:Nickel Plated BrassContact:Gold Plated BrassInsu..